Getting the right insurance on your property as a landlord is vital. There is so much responsibility that comes with being a landlord that ensuring you have the right cover is crucial to making sure that your rental venture is a success. So how can you make sure that you get the right policy for you? So many different companies offer landlords insurance but each policy will differ in what it offers. As a starting point you need to be covered for all the essentials and more. A good policy, like the one offered by Homelet is one which is designed to cover you against the risk elements of renting out your property. From natural catastrophes like flooding and storm damage to fires and vandalism, it’s essential to cover all bases. What exactly do I need to be covered for? 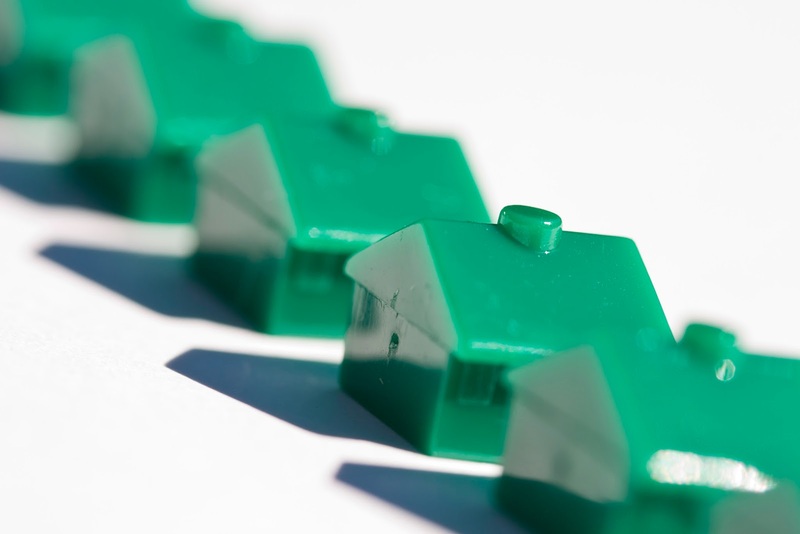 The spectrum of what you need to be covered for as a landlord is so broad. Firstly, it’s important to cover your home for everything from buildings to contents, legal costs and rent guarantees. There are many things you can’t plan for as a landlord, unfortunate events like storms and bad weather can be really damaging to your property if you get a leak or even worse, are struck by lightning. Buildings insurance is an essential part of your landlords insurance to cover you for all eventualities. If your property is furnished, contents insurance is also important. Comprehensive cover for all furniture inside the home and in the garden is important. You can choose a policy which covers you from accidental damage by tenants such as a broken lamp or chair and a separate policy which covers you from malicious damage caused by tenants. Unfurnished contents insurance is a wise move if your house is unfurnished as it covers you for all the fixtures and fittings such as doors and bannisters. Protection for your rented property is essential for a number of reasons. For cover from non-payment of rent to loss of earnings and rehousing costs to liability for accidents, there are so many things to take cover out for that it’s important firstly to cover your back and secondly, some buy-to-let mortgage lenders won’t give you a mortgage without it. Renting a home can be very costly to a landlord from the appliances to fixing fixtures and general maintenance so taking the time to shop around for the right insurance is vital.